Prabhu Nam Kaur Khalsa has been teaching yoga for 30 years, is able to listen with deep compassion, and has a profound mastery of the sound current. She is able to evoke a deeply sacred space with her devotional music. She is married to Sat Santokh and is the co-director of Hargobind Sadan, a 3HO ashram in San Leandro, California"
She took piano lessons from age five until she was 20, and she also studied the flute for a few years in high school. She sang in the school choir and never had any formal training in voice, but all the years of piano lessons transferred easily to harmonium. 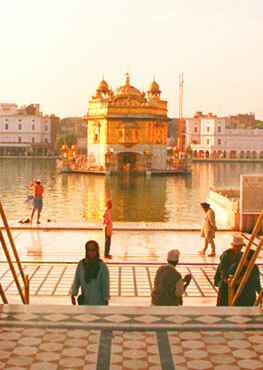 The first shabad she ever learned was Dhan Dhan Ram Das Gur, in a class taught by Amarjeet Kaur in Los Angeles in 1974. Later, she studied briefly with Jasbir Kaur. Both of these teachers had come to teach at the request of Yogi Bhajan. 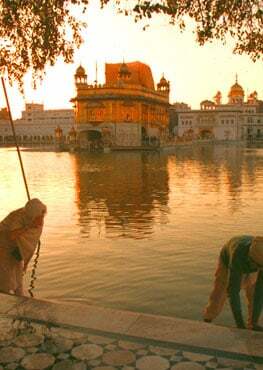 In 1977, she went to Amritsar and met Bhai Hari Singh, who played at the Golden Temple for 54 years before retiring. She has continued studying with him whenever the opportunity arose, both in India and in the United States when he has traveled here. 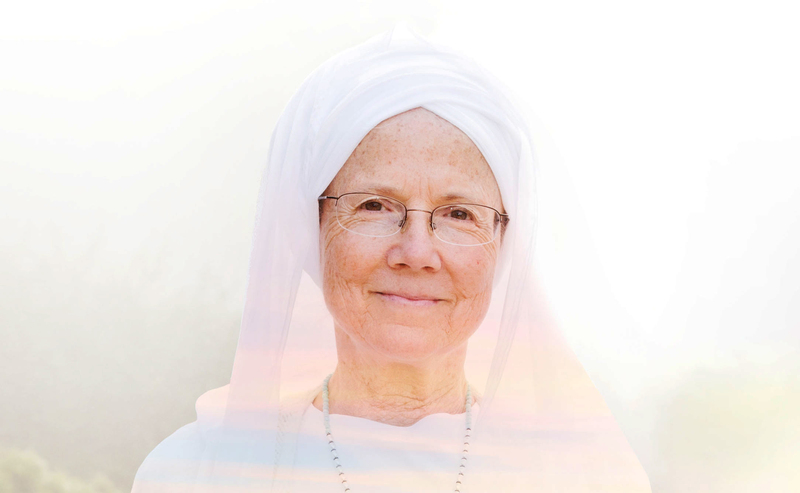 Prabhu Nam Kaur says that her daughter, Snatam Kaur, continually inspires her, and if she has taught Snatam about music, Snatam has certainly taught Prabhu Nam much as well.